Washington State Spring Fair 30% Off!! *Disclosure I am part of USFG and am receiving four tickets in exchange for a honest review. All opinions are my own and truthful. Can you believe it is almost April?? That means that the The Washington State Spring Fair is right around the corner and it is a great celebration to spring! 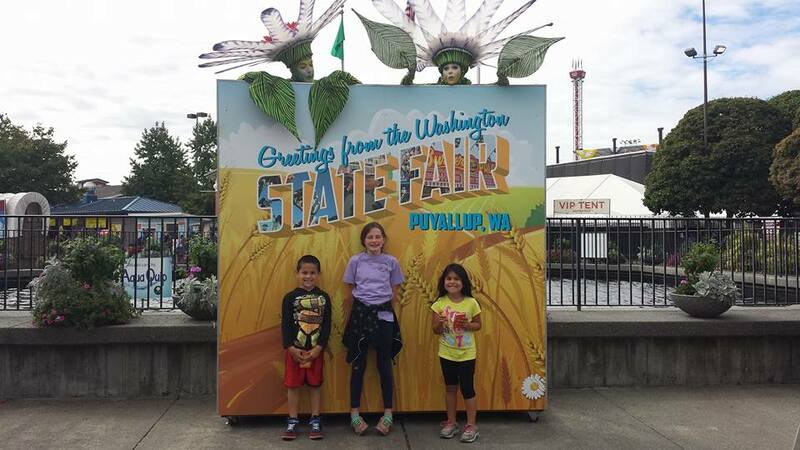 The four-day event in Puyallup features a family-friendly atmosphere with animals, FFA and 4-H contests, SlamFest Demolition Derby, Monster Truck Show, racing pigs, Garden Show, Auto Alley, KidZone for young guests, vendors, rides, food and loads of memories. We have gone to the fall on the past two years and loved it, we can’t wait to go to the spring on this year!! Fingers crossed we ill make it to the Monster Truck shows! 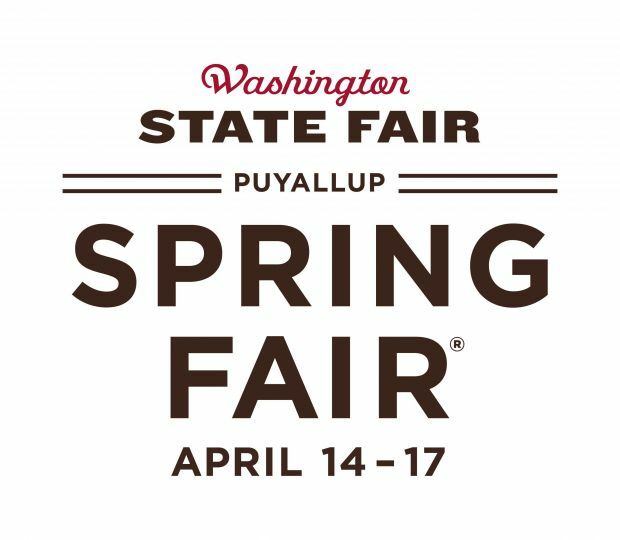 This year the Spring Fair will be held April 14-17, 2016, at the Washington State Fair Events Center. For more info, visit www.thefair.com. Plus you can save 30% Off Spring Fair Admission at this custom portal here -> here password blogger or here!! What is your favorite part of The Spring Fair?